Leadership and organizational development experts have struggled to explain why 70% of organizational change efforts fail. 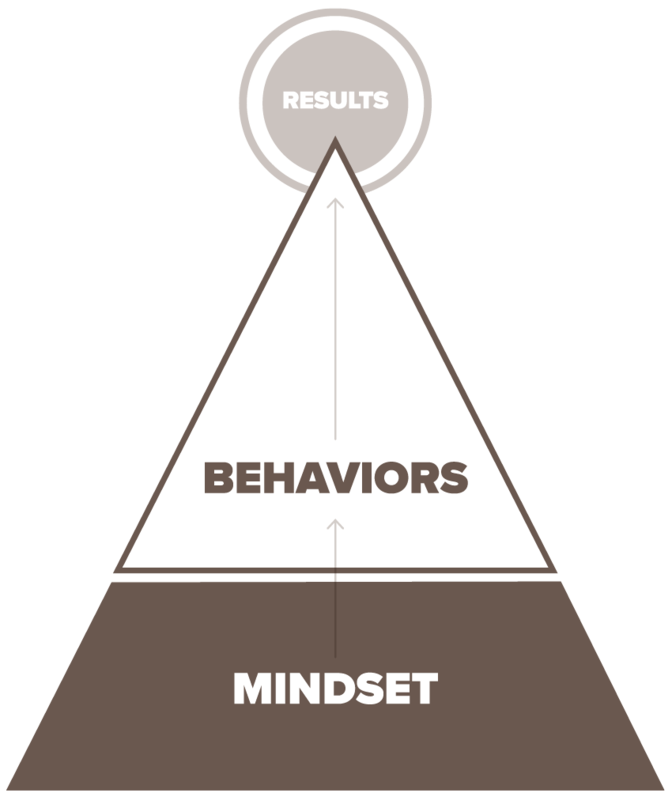 One of the critical reasons is that change efforts usually focus on behavior, rather than on what drives behavior: mindset. In the behavioral approach to organizational transformation, leaders adjust systems and processes with the aim of motivating or incentivizing employees to behave in certain ways. They might try to inspire employees to adopt desired behaviors or enact policies that require these behaviors. Without a change in mindset, however, newly adopted behaviors won’t stick and results will suffer. On the other hand, organizations that foster the right foundational mindset are able to ensure that employees sustainably adopt those behaviors that drive the desired results. Organizations that identify and address pervasive mindsets at the outset are four times more likely to succeed in organizational-change efforts than are companies that overlook this stage. The root cause of most organizational problems is that employees often unknowingly work with an inward mindset, focusing on their own needs, challenges, and objectives without an awareness of their impact on others. Organizations can only resolve internal problems and achieve breakthrough results by maximizing the extent to which their employees work with an outward mindset, taking into account their impact on others and focusing on the needs of the organization as a whole. With an outward mindset, organizations are far better prepared to address their challenges and achieve superior results. Our four decades of research and experience with hundreds of clients points to a single mindset that is critical to success: an outward mindset. Shifting to an outward mindset is the one change that most dramatically improves performance, sparks collaboration, and accelerates innovation. 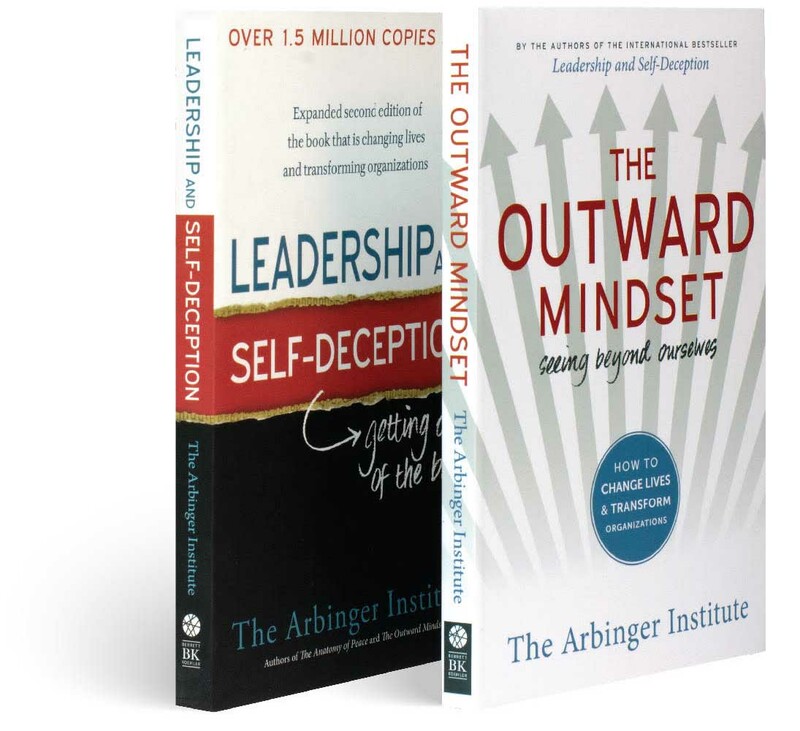 Arbinger is the world leader in enabling outward mindset. We uniquely work at a level others acknowledge but are unequipped to change. 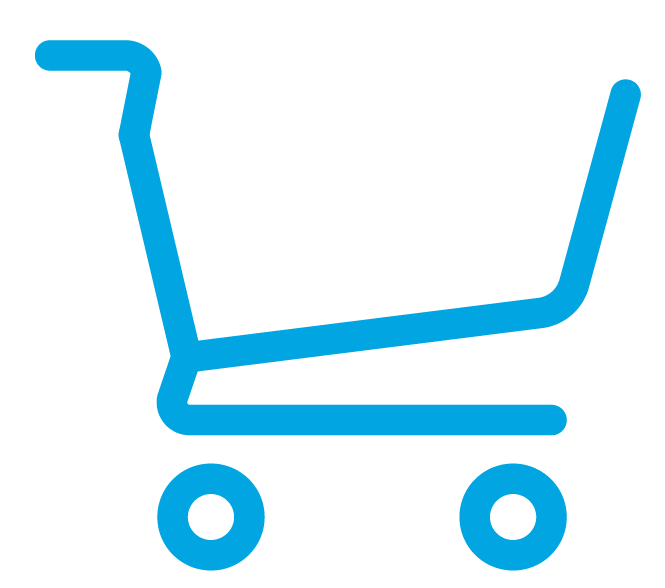 By facilitating the development of an outward mindset, Arbinger helps directly reduce the massive organizational cost of employees not working up to their full potential.